Most of us love to create but finding the time to share our work tends to take second place. Enter Behance – the online portfolio sharing sharing service included as part of a Creative Cloud subscription. 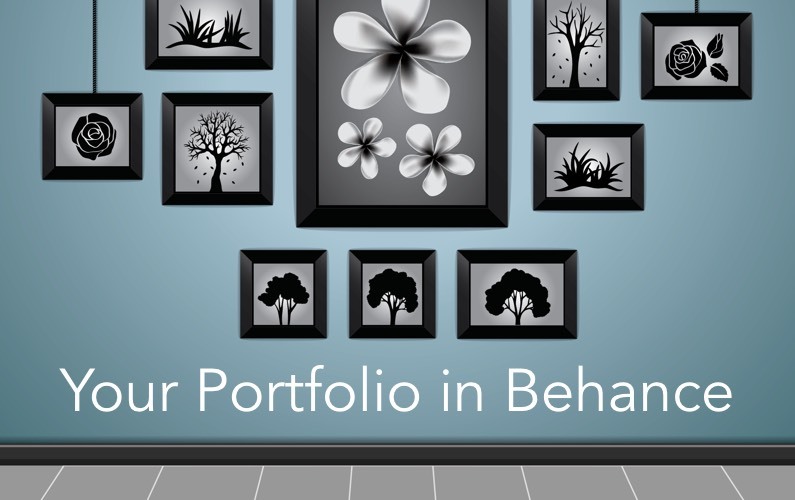 Tonight you’ll learn some top tips for showcasing your portfolio and promoting your talent. Thanks for all who came, joined in, offered advice and especially thanks to those who were prepared to show their portfolios. The future of the North West creative sector is in good hands!